1. 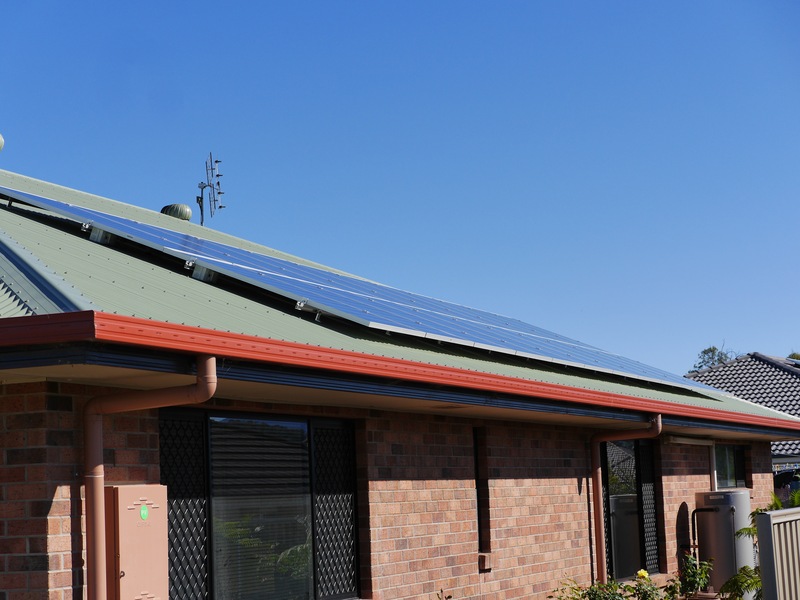 One of Australia’s only fully Quality ISO 9001 certified solar organisations. 2. Installed over 65,000 systems nationally, which ranks third nationally in total installed capacity. 3. Have consistently been in the top 5 installers (by volume) nationally for the last five years according to Sunwiz. 4. Solargain is a CEC Approved Solar Retailer and only employs CEC Accredited Installers & Designers. 5. 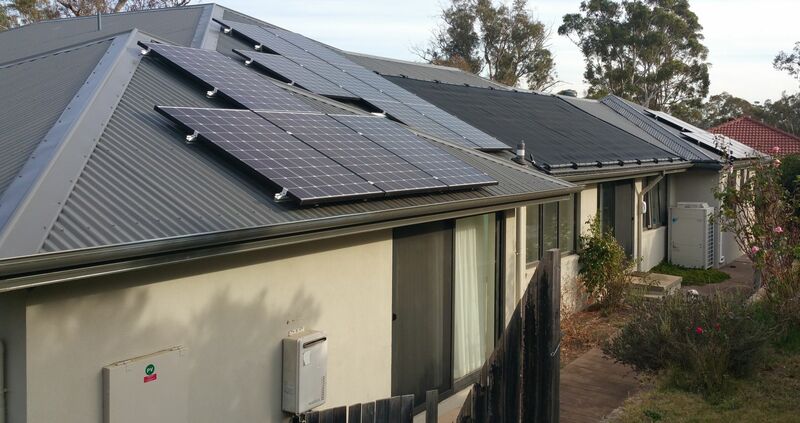 Was one of the very first CEC certified organisations, installing systems before solar took off under the original $8000 rebate. 6. Chosen for many commercial projects, including the 1 MW project for the City of Cockburn ARC in Western Australia in 2017. Solargain offers and services almost anything solar related. With major offices in Western Australia, Queensland and Victoria, they have one of the widest service networks of any solar company. We got 4 quotes, out of these will only considered Solargain. Reasons being this company has lasted the tested of time and have a good record. Solargain won out because they explained all of our options and suggested the best system for our situation. Which was a 15kw as opposed to the 10 kw systems the other quoted. As our property is connected to a 3 phase power supply. 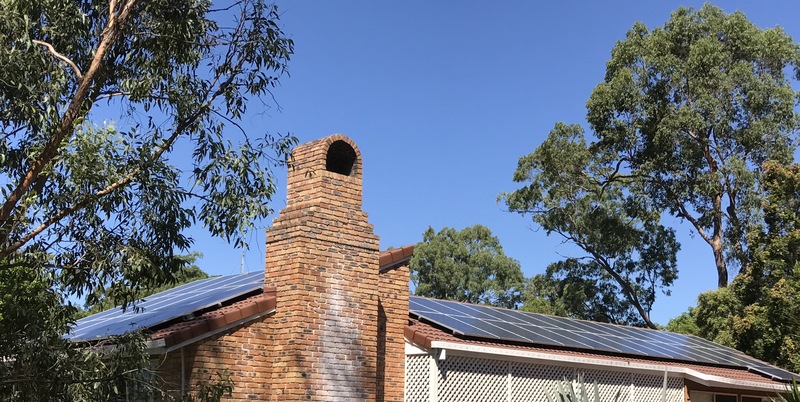 Solargain was the original installer of a 2KW system and their price for an upgrade was reasonable and not completely confusing and misleading like the three you recommend. Solargain were very helpful with followup questions and were able to deliver to original spec as requested. I found solarquotes website very useful. Solarquotes site practicality answered most of my questions. I spend 3-4 weeks researching solar panels & got into the finer details. 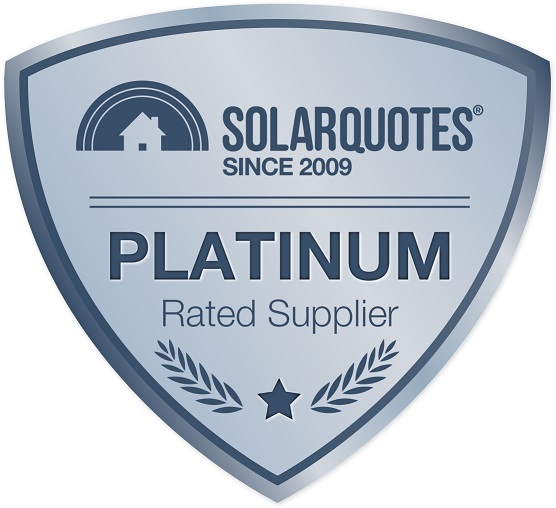 After a rocky start with another Company that could not deliver the system even after I paid a deposit, I went with Solargain because their quote was very good and the salesman who dealt with me was good and kept me informed. After one cancelled install date (the office did not know that I had my smart meter already fitted) the second install date went ahead as planned. 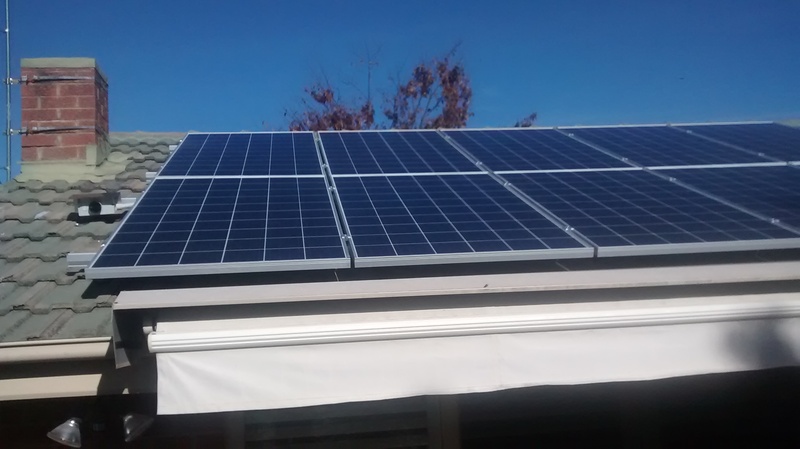 On the day, the installers (Impressive Electrical in Sydney) told me that they did not have all the panels required for my system but they started anyway. The day was not good with showers on and off and they did what they could and said that they would come back in the New Year to finish it off. The next morning they arrived with all the panels and finished off the job. I was very happy that Dwayne Ellis (the owner of Impressive Electrical) re-scheduled his other jobs to complete ours. I have to say that the team from Impressive Electrical were very professional and thorough and I'm happy to have chosen Solargain for our PV system, especially after I had such a rocky start with another company. 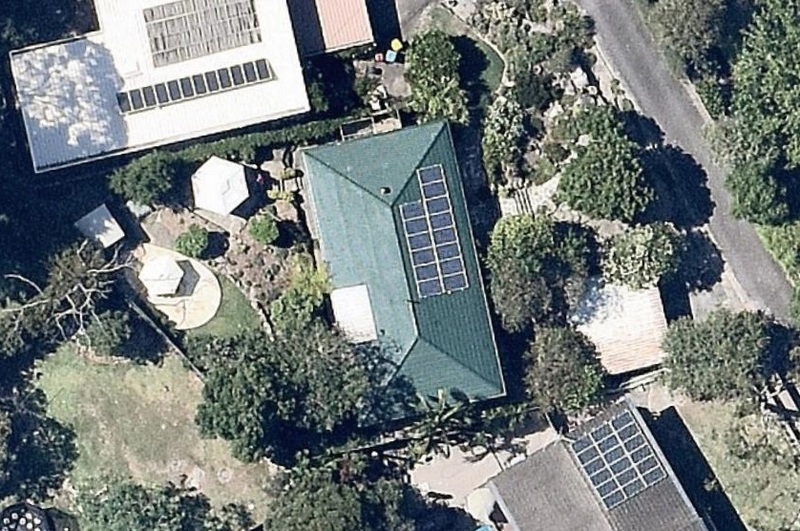 The system (Qcell panels with Enphase microinverters) is up and running and it's a bit of a novelty to check the App to see what's being generated and what's being consumed etc. - I have yet to receive a revised estimate from Solargain of the power which will be generated - given that the layout eventually installed was different from the initially proposed one. I was told at the time of installation that Solargain ACT would prepare a revised estimate - but it hasnt yet arrived. 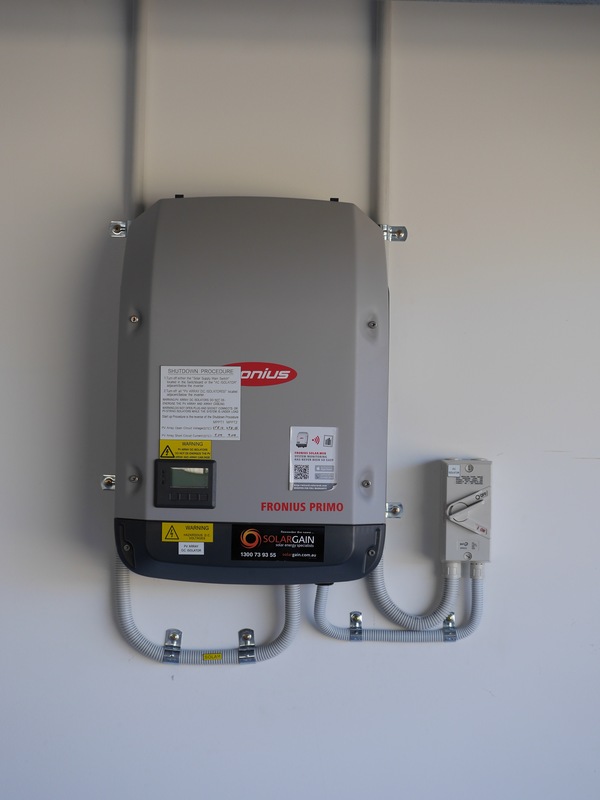 - I was also told that they advise ACTEWAGL of the installation, and that ACTEWAGL is always 'prompt/quick' in replacing the meter and allowing connection to feed into the grid. The panels were installed on 1 November - and I had received verbal advice (from Solargain) that the meter change would occur on 27 Nov. However, when I independently checked by contacting ACTEWAGL I determined that ACTEWAGL had not even assigned a date for meter swap - it was only my followup which prompted ACTEWAGL to set an actual date. The most helpful in dealing with my initial, and follow up, queries - among other things..They were not the cheapest quote (tho they did reduce their quote, but only by $200 when I told them they were only just competetive). They had a couple of other things in their favour : - they were not seeking an initial deposit, nor a progress payment, just payment in full once installation was completed - they were able to commence and finish the job sooner than other quoters (which they explained by saying they had all required components to hand and did not need to order them in) - the installer was flexible enough to alter/redesign the layout of the panels once some queries about partial shading were raised. I believe the initially proposed layout was based on a once only snapshot from Google taken at the time of the day when roof shading was minimised (because that would allow a quote of power likely to be generated - assuming full sunlight for maximum time - and so making the system appear to be optimally powerful). The solar panels have now been installed 18 days and the system is still not working. The inverter is on NIGHT MODE ON. 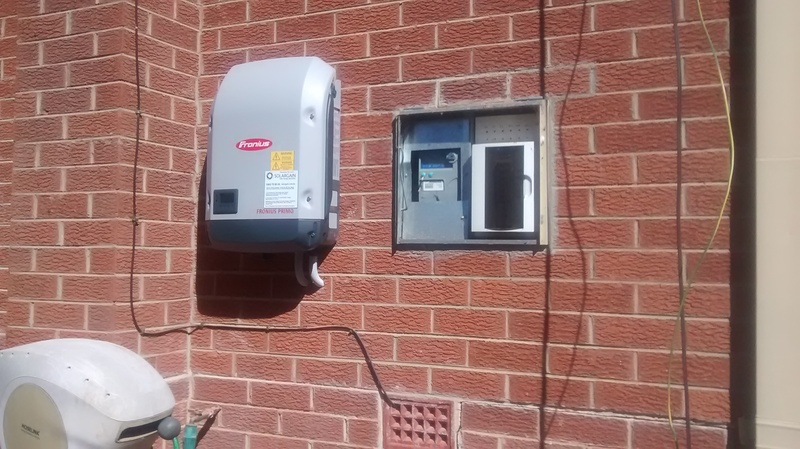 We have called SolarGain every day, several times a day about the unit not working at all, obviously they don't care as they now have our money and we havent received anything for the money we paid except a dead solar unit. Bought from Solargain Brisbane. Their sales rep Marcus was the most proactive of the numerous reps I sought quotes from and talked through different options very well. Overall, they offered the best mix of price and quality. Installation occurred within a week of confirming the purchase. System seems to be performing very well, producing up to 37 kWh on a cloudless day, on track to eliminate electric bill at the current usage/ feed in rate. The system I purchased appears to be very good and SolarGain supplied it at a very competitive price. The main problem I have is that I'm waiting to be able to switch it on! This can't happen until the installer submits an application to the ACT planning authority and they approve it. Solargain informed us (only after several phone calls!) that the planning authorities allow the installers two weeks to do this. Apparently the installers intend to use that entire time and Solargain does nothing to encourage them to speed up the process. Why is this? Well because Solargain insists that the customer pays in full when the installation is done. So what do they care? Not at all, apparently. All through the process (well after signing up with Solargain at least) the communication from them has been virtually non-existent. The communication from the installer WAS actually non-existent. At the end of the first day of the installation (it took 3 days), I opened the door to ask when they'd be finished only to discover that they had ALL left the site without so much as a 'goodbye'! Unbelievable. When complaining about the delay and poor communication to the Solargain 'customer service' rep and listening to her spout a lot of company policy at me and how they have ISO9000 accreditation (blah blah whatever), I asked why I should not be informed in advance and, preferably, at every stage of the installation/approval process what the next step would be and when it would happen. She told me that "we have a lot of customers and we couldn't possibly do that for every individual one". So I suppose that tells you how much you are valued as a customer if they couldn't be bothered implementing a simple system to achieve that. Surely that would not be difficult. In the meantime, Solargain is no doubt earning interest on the many thousands of dollars I and other customers have given them. Communication is good pre-sales but after sales, especially after install and payment is not as prompt and/or rather poor. System is installed but poor follow up to find out and check whether it's working as per design/spec. No clear plan or agenda what's going to happen during and after install to make sure the system is installed proper and deliver output as promised. Output is lower than expected. Thanks for your help, Solargain quoted $2500 cheaper than all other installers you recommended. SE 5kw with 20x330w LG panels. Solargain offered good system with best price including Fronius smart meter which held to manage my consumption smartly. Only issue I faced was installer did not show up on the day and did not bother to inform. But they admitted their mistake and installed very next day. The Solargain sales consultant was very knowledgeable, very patient and informative as I was coming from a nil base. He put many hours into the sale, including visiting my house and arranging for an inspection of a working heat pump hot water system in another suburb; very quiet. I had been worried about the noise but it was less than many airconditioners. A key issue is the quantum of information that has to be known so that one can invest with confidence. It's not like buying a car; it's more like assembling a system from its component parts after you learn enough to do so. For example, I only stumbled on the heat pump solar hot water system in the last two weeks of my research - and how lucky I did. The absence of any independent consultant advisors means you either accept what is said, or you do the research to satisfy yourself. If the former you need to check out the company properly, as there are sufficient stories of shysters to make one wary. The Solargain installers of both the heat pump and solar panels and inverter were excellent, industrious and knowledgeable. Up on the roof it looks great, and the electrical connections were better than was used on my previous 1.5kW system. The back office staff are clearly overworked and unresponsive. In the end the sales person came to my rescue about setting up the Fronius solarweb system, but this was some 5 weeks thereafter. As you know from a previous response I was seeking an independent assessment of what had been proposed from Solargain, for which I offered a price. Alas, your suggested consultant didn't respond, but they would be looking for a system sale. I ended up with a 6.6kW 24 Jinko panel set and 5kW Frontius Primo inverter, as well as Solargain's 270l heat pump hot water system. 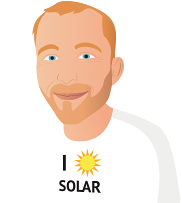 Just so you know, your website was critical to my knowledge development, especially the Solar 101 and your evaluator of the costs and savings from solar. I spent hours on it over some weeks. I'm just sorry that I wasn't able to earn you any commissions but I've told two other people about it.